The LGBTQ community displays their pride and solidarity on Twitter. 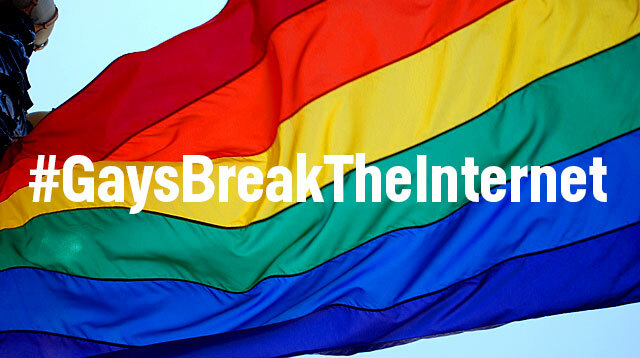 In the aftermath of America’s deadliest mass shooting ever, the LGBTQ community responds to homophobic rhetoric and legislation with the hashtag #GaysBreakTheInternet. Alongside #PrayforOrlando and #OrlandoUnited, the hashtag was created to support the LGBTQ community and to honor the victims of the Orlando tragedy. because after today i want to properly come out.